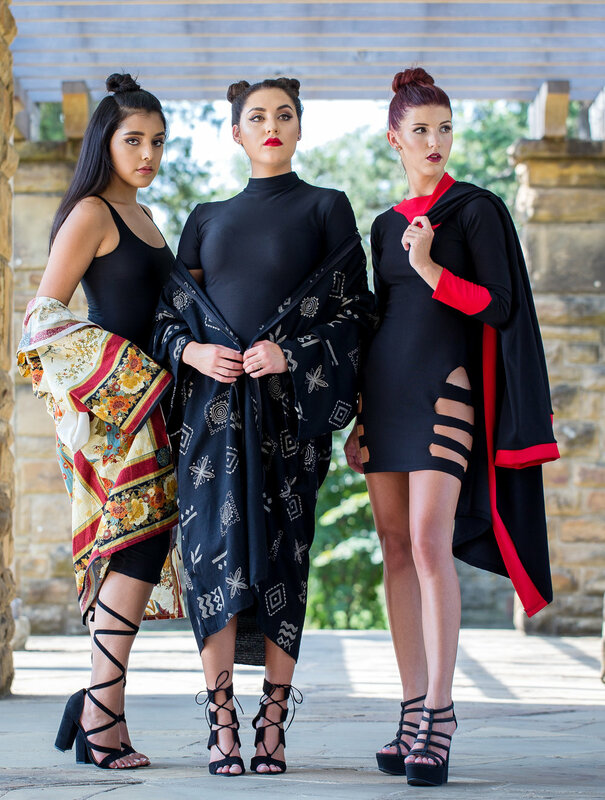 On August 5th in the Texas summer heat designer Ronald Keith Jones and I came together to photograph his latest designs. 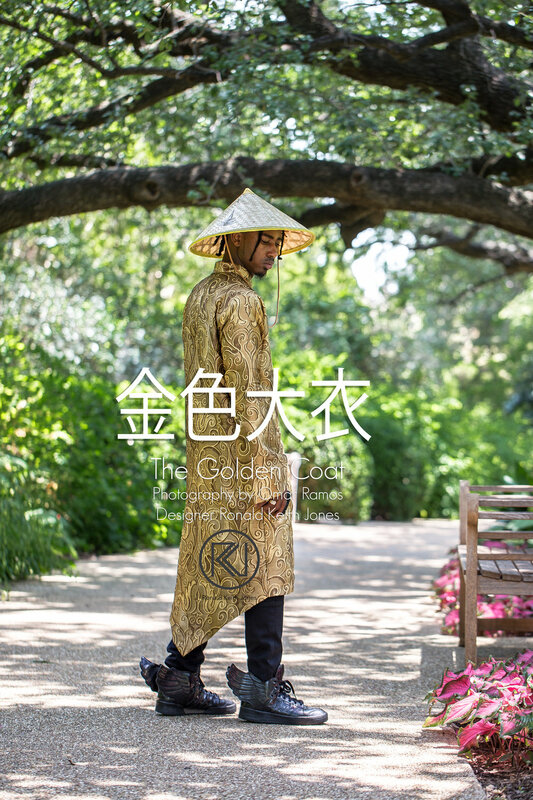 His 2017 fall line is an asian themed collection for men and women's fashion which was photographed and videoed at the Fort Worth Botanical Gardens which created an excellent backdrop. A big thank you for the team who came together in tough conditions to pull it all together. 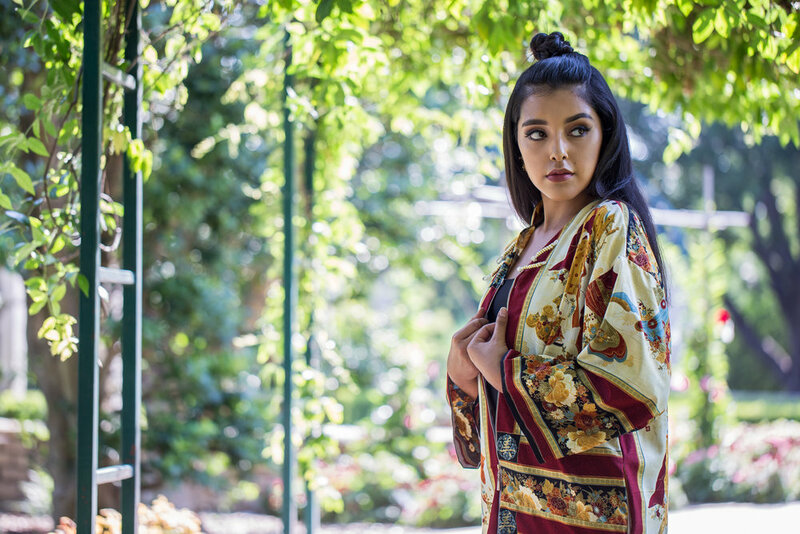 We wethered near 100 degree temperatures and walking nearly the 100 acre grounds to capture this collection. Designs by Ronald Keith Jones. 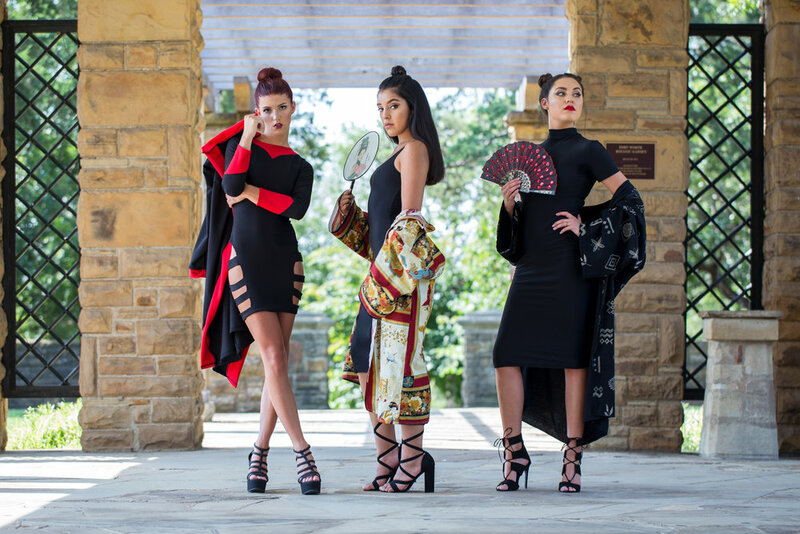 Models - Sonia Quezada, Madison Ward, Jasmine Williams, Jude Russell and Brianna Lopez. Casting by Jay Ruth. Makeup by Claudia A Collazo and Dana Davidovsky. Photography by Omar Ramos assisted by Clint James. Videography by Jordan M. Hicks.